The Scale TC organises a range of contests in all scale disciplines throughout the year. From April to October R/C events are held at 2-week intervals, usually on Sundays, at locations spread throughout the country. 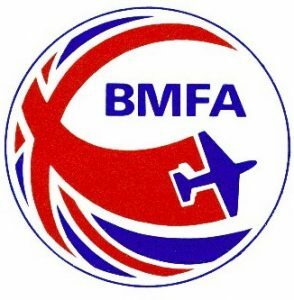 Entry fees are detailed below with further details available on the contest calendar and in the BMFA Contest Rules – Section 6. Note 2: No dual entries will be allowed at any of the Sunday RC Scale competitions this year. Note 3: Because of the risk that events on MOD property could be cancelled at short notice, check this web site before setting off.